Stunning new construction in acclaimed Eanes ISD! Thoughtfully designed home translates into a contemporary yet warm home with high-end finishes throughout. Open living space includes modern kitchen with open shelving, breakfast bar, quartz counters and Bosch stainless x2013;steel appliances. Enjoy panoramic views of the Texas Hill Country from the living room and the master balcony. Master suite with luxurious master bathroom features a soaking tub, large walk-in shower and double vanity with granite counters. 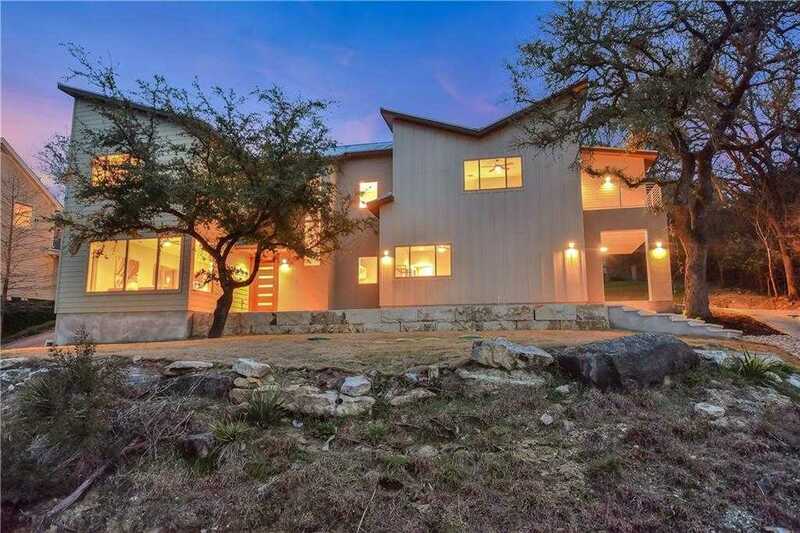 Please, send me more information on this property: MLS# 6868475 – $758,822 – 2301 Saratoga Dr, Austin, TX 78733. I would like to schedule a private showing for this property: MLS# 6868475 – $758,822 – 2301 Saratoga Dr, Austin, TX 78733.